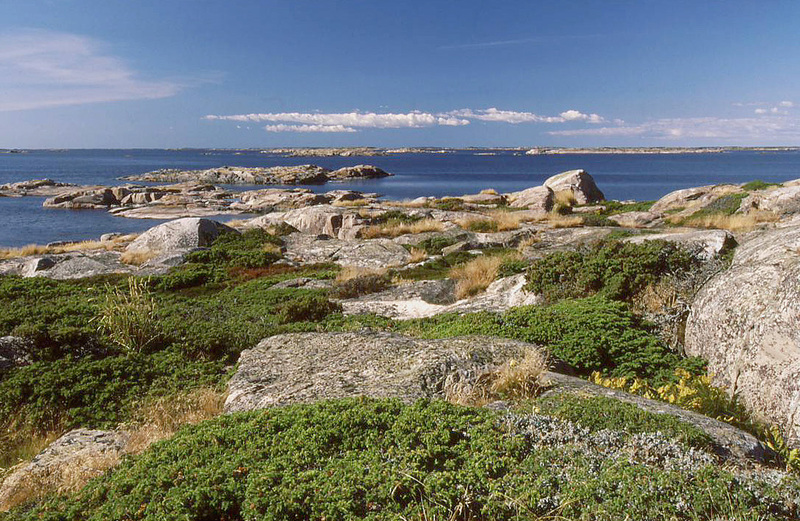 This book is mostly about the Archipelago Sea and the unique properties of the Baltic sea in general. 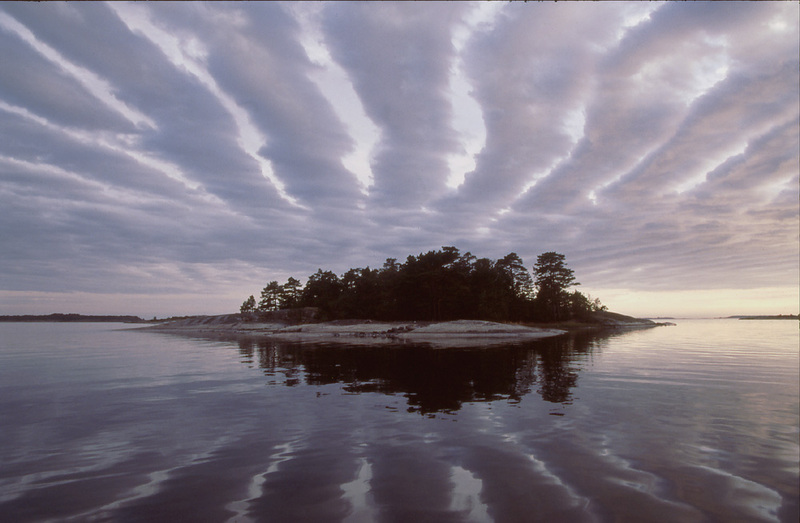 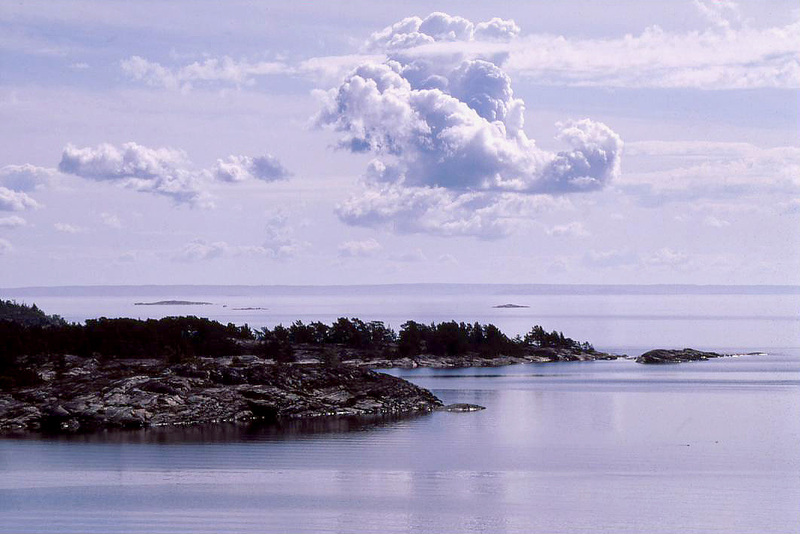 The Archipelago Sea, lying between the mid part of Sweden and southwestern mainland of Finland, is characterized by innumerable islands with mostly moderate size open spaces of water in between. 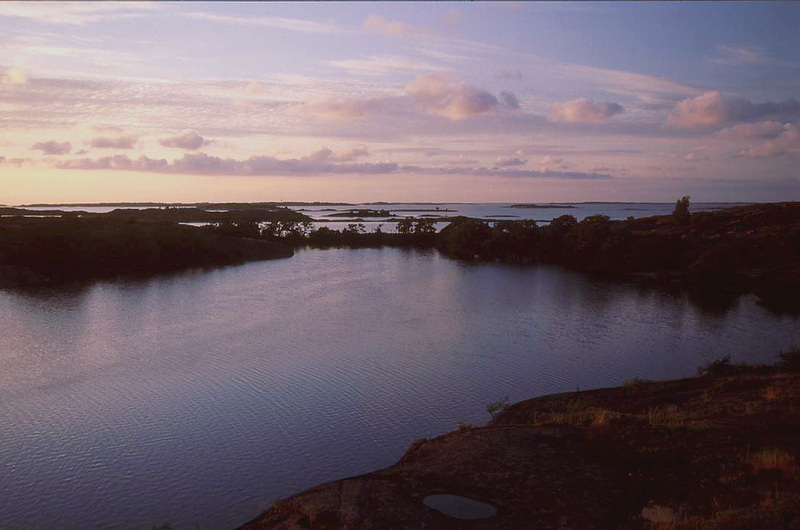 The Baltic is an inland sea connected to the North Sea, an extension of the North Atlantic east of the British isles, by only a narrow channel. 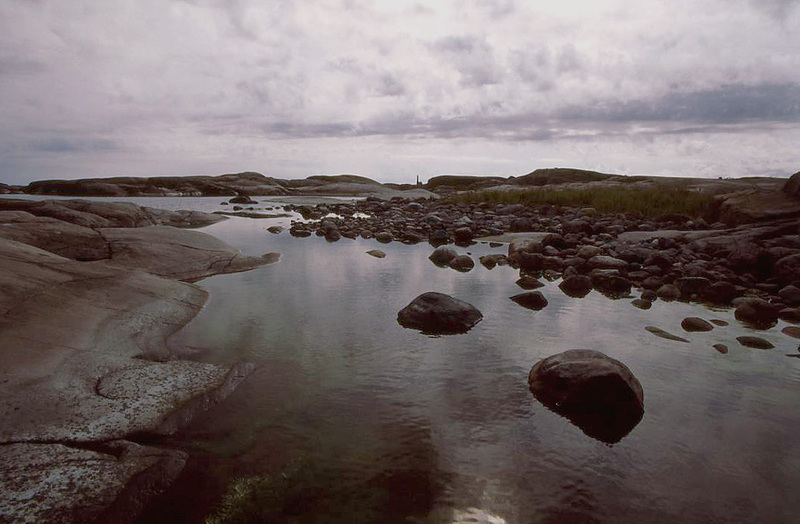 Shallow and protected, the Baltic has no noticeable tides. 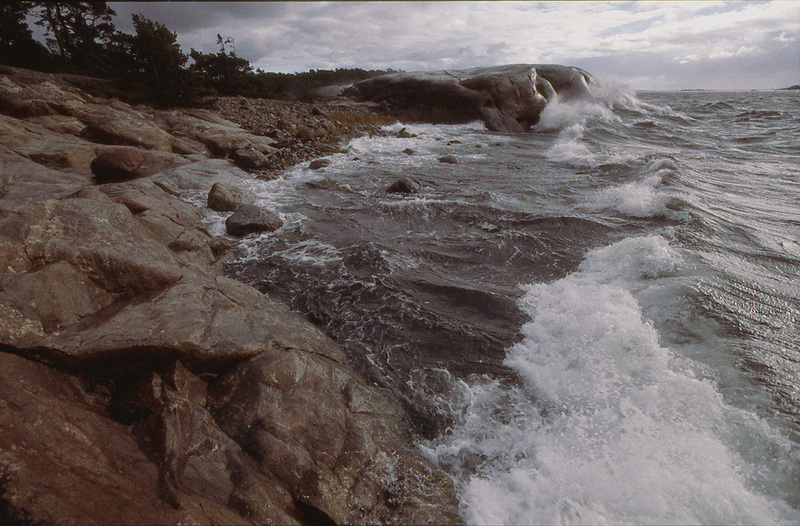 Her pattern of salinity is a result of occasional bursts of more saline water received from the North Sea and countless rivers running into her all along the coasts. 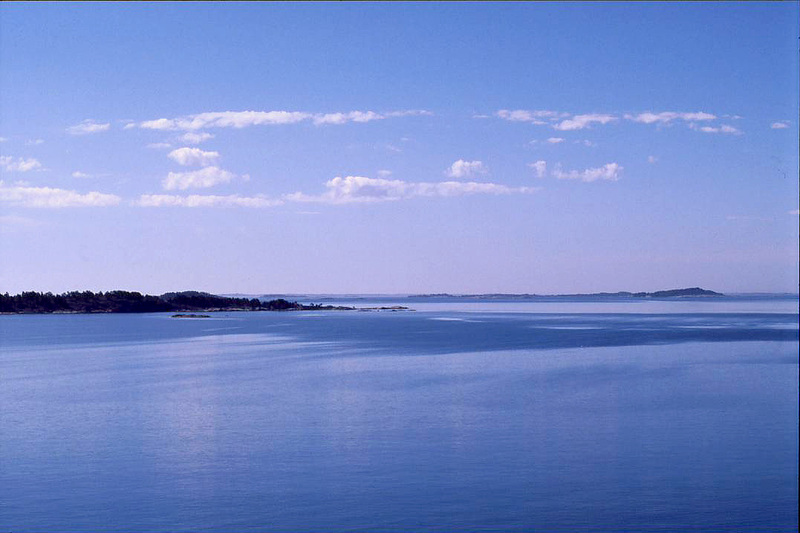 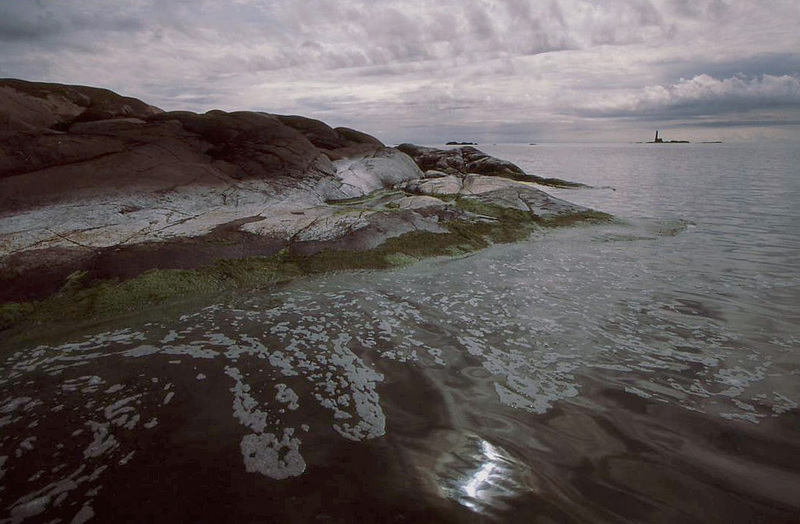 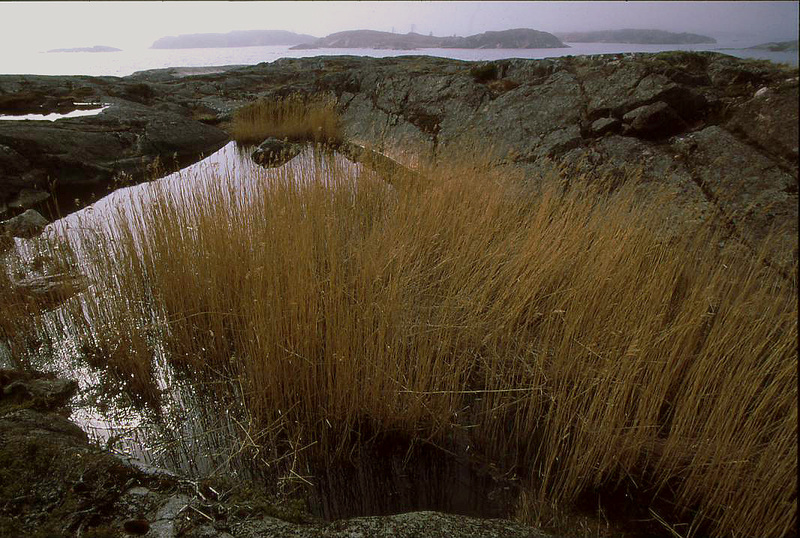 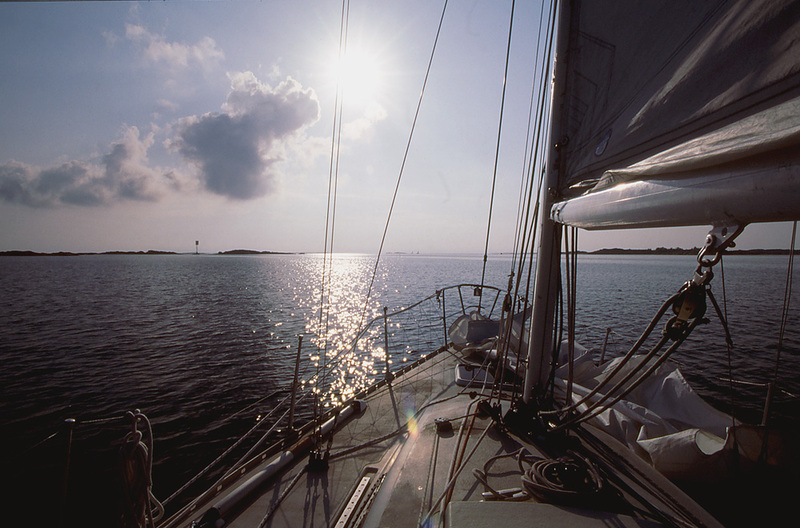 The Baltic sea, from the point of view of nutrient cycles, is a closed system. 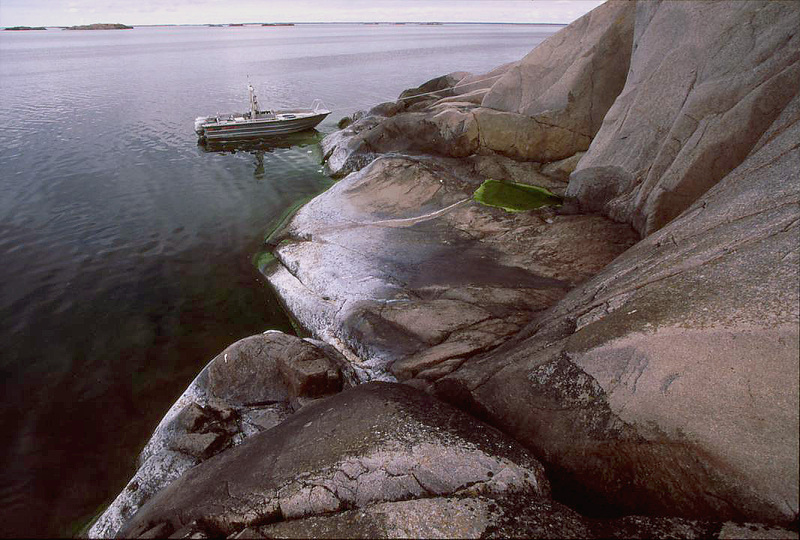 Practically no nutrients leave it through the straits between Sweden and Denmark and, eventually, the nutrients not used in the cycle are stored on the bottom. 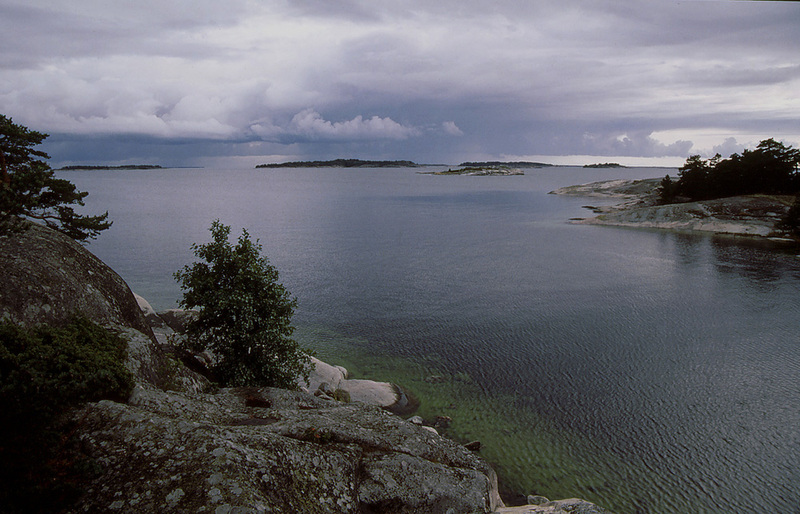 When water from the North sea does enter the Baltic, it will replace,with time, even the saltiest waters of the deepest parts of the southern Baltic proper. 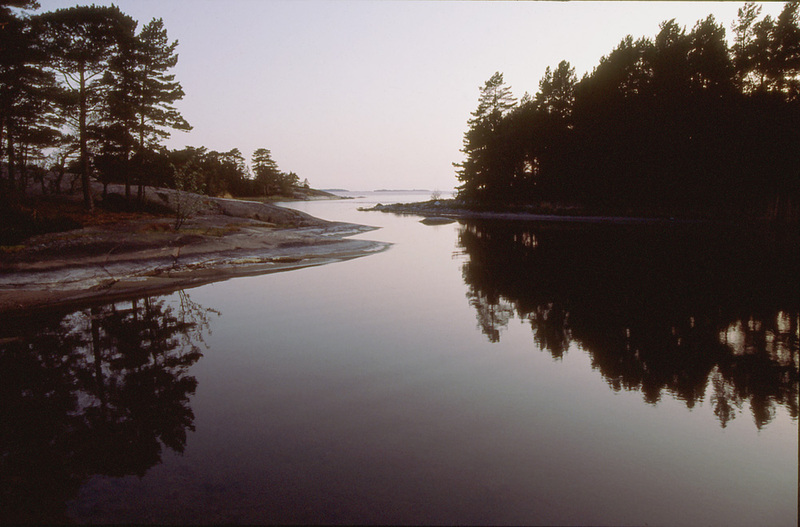 Thus the nutrients solved in the waters of the deep will be pushed upwards and, in sequence, much of the nutrient storage becomes available in other parts of the Baltic proper. 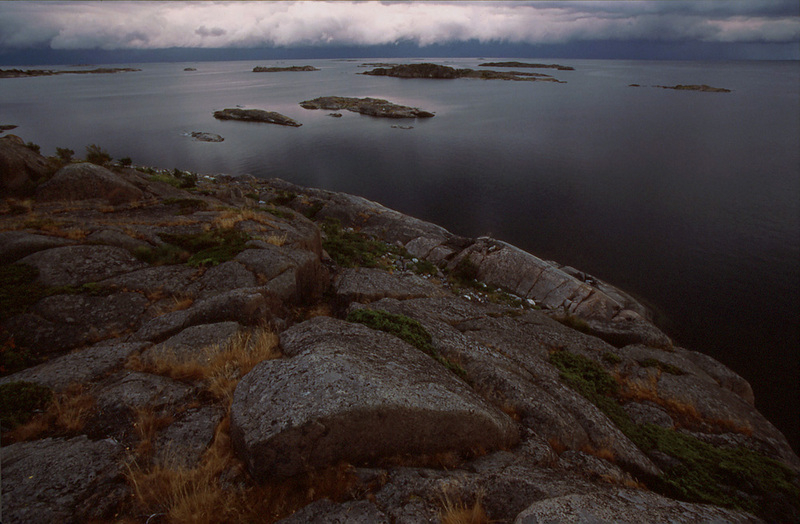 Although, in every way, generally more benign than the oceans the Baltic, too, can be violent at times. 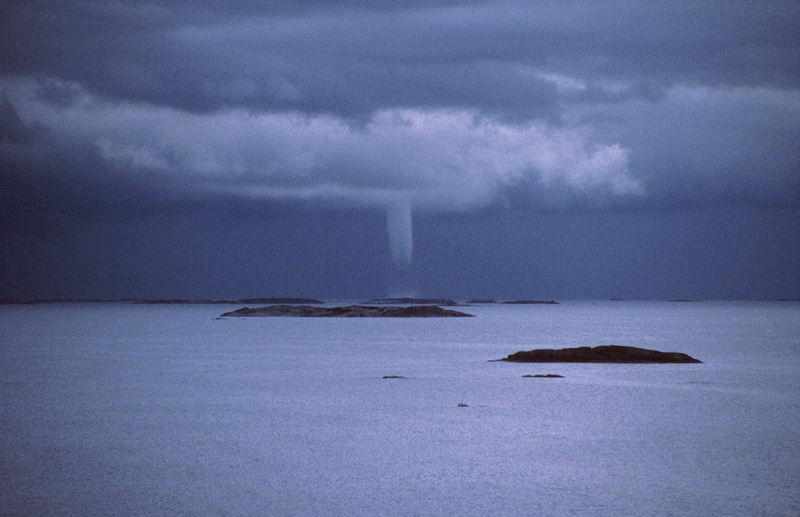 Occasional 14 meter waves have been observed although 7 meters is considered the maximum in the northern Baltic proper during storms. 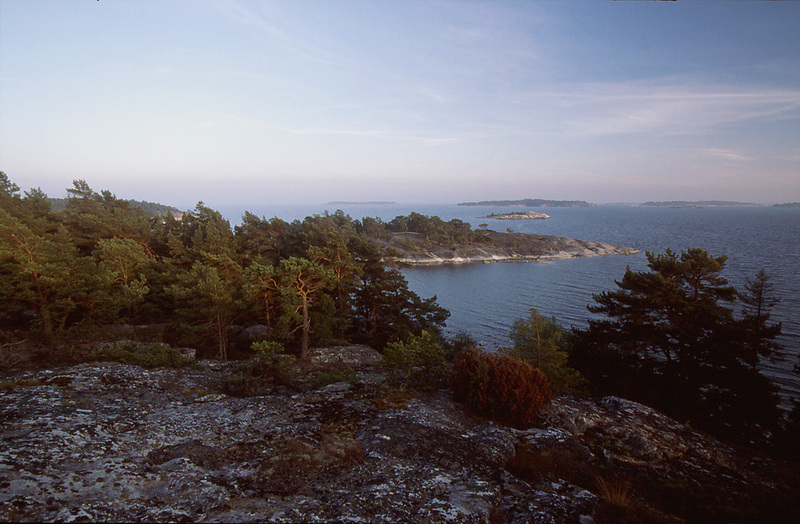 The Archipelago Sea is tricky to navigate because of all the islands but in other respects, without the tides and with the effects of large waves of the open sea only being felt at the outskirts, her conditions are perfect for both leisure boating and diving.